The Edgecore AS6712-32X is a Top-Rack or spine switch for high-performance data centers. In a compact 1RU form factor, the switch provides line-rate L2 and L3 switching across 32 x QSFP+ ports, supporting 32 x 40 GbE connections or 96 x 10 GbE + 8 x 40G connections. The AS6712-32X can be deployed as a TOR switch supporting 10 GbE or 40 GbE server connections, or as a spine switch supporting 10 GbE or 40 GbE spine interconnects. The AS6712-32X is a bare-metal switch loaded with the Open Network Install Environment (ONIE), which supports the installation ofcompatible open source and commercial Network Operating Systems for different network use cases and requirements. 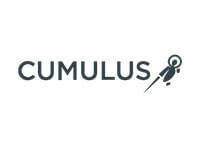 Compatible with Cumulus® Linux® r2.5.3 and later version from Cumulus Networks®. 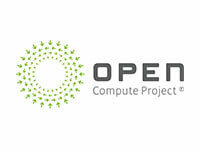 Compatible with OpenSwitch the open-source NOS. 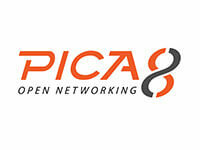 Compatible with PicOS™ r2.6.4 and later version from Pica8 Inc. 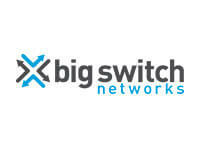 Compatible with Switch Light OS from Big Switch Networks and their Big Monitoring Fabric™ and Big Cloud Fabric™ SDN applications. 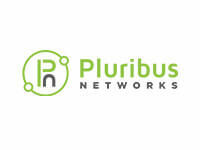 Compatible with Pluribus Netvisor ® OS (ONVL) version 2.5 and later from Pluribus Networks.